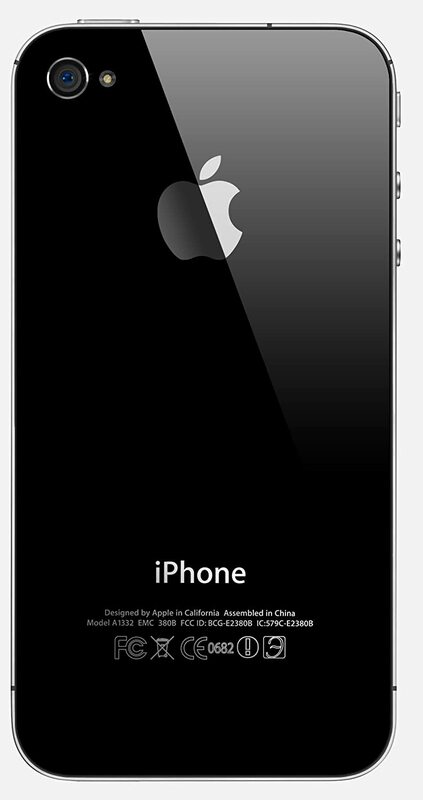 Upgrade your smartphone experience with the exceptionally stylish and powerful Apple iPhone 4S. Equipped with an A5 chip and 512MB RAM, this phone allows effortless multitasking. The 8GB internal storage capacity of the phone lets you store all your favourite audio and video files. Add a distinctive edge to your photography with the 8MP primary camera of the iPhone 4S mobile phone. You can also record your memorable moments by shooting HD videos with a resolution of 1080 pixels. Connecting with friends through video calls is easy, thanks to the FaceTime HD front camera. Featuring a stylish and elegant exterior, the iPhone 4S 8GB will let you make a remarkable statement wherever you carry it. The 3.5-inch widescreen displays crisp high-quality images with a resolution of 960 x 640 pixels at 326 ppi. Be it your favourite movie, video or game, the iPhone 4S 8GB black is designed to give you an immersive and engaging viewing experience. With oleophobic coating on the front and back, this phone effectively resists finger prints and will look attractive and new at all times. 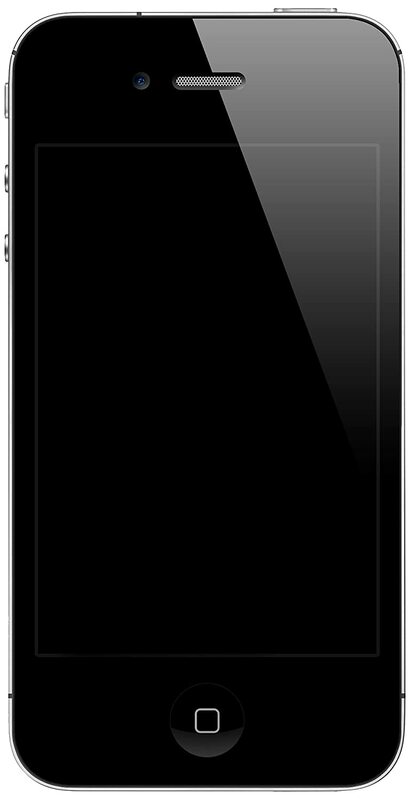 The iOS 7 operating system of the Apple iPhone 4S offers an array of applications to enhance your user experience. It comes with several utility features such as AirDrop, AirPlay, AirPrint, iCloud, Facebook Integration, iCloud Keychain and more. Other built-in entertainment applications of the iPhone 4S mobile phone include Game Center, iTunes Store, Newsstand, iBooks, App Store and Passbook. This smartphone comes with connectivity options such as EDGE, 2G, 3G, Wi-Fi 802.11b/g/n, USB and Bluetooth v4.0. Powered by a lithium-ion battery, this phone offers up to 8 hours talk time on 3G.